It was #TBT yesterday and Billionaire Elumelu joined the trend. 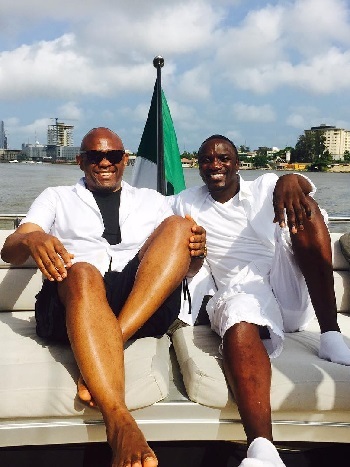 He and Akon had gone on a cruise in Lagos before now and decided to share the pic.
'' 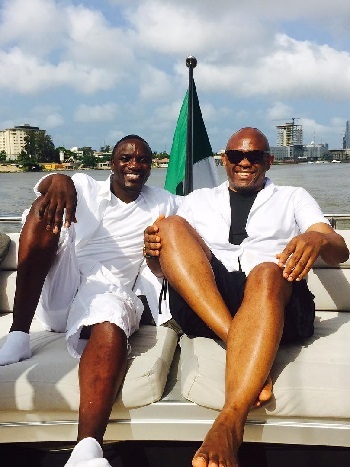 On a cruise with @akon in #Lagos #tbt #throwbackthursday #TOEWay'', he wrote.